Ecomm is a fantastic conference (for telecom propeller heads). This year I was only able to do a fly-by. However, the organizers are starting to post videos. Jonathan Christensen of Skype discusses the latest release of SkypeKit, an SDK for real time communications. 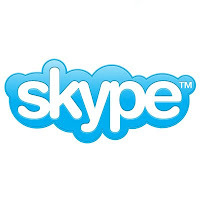 SkypeKit is primarily targeted at consumer electronics manufacturers to embed Skype into a wide variety of products – car navigation systems, baby monitors, televisions, etc. 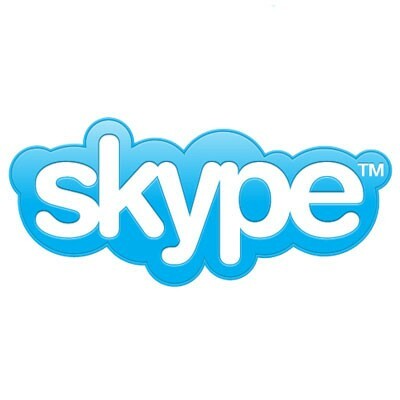 It allows manufacturers to leverage “all of Skype’s functionality” without building infrastructure. The kit contains binary run-times ported and optimized for multiple processors and operating systems. He may be right, he stated that Skype transmits 6 months of video every minute. Wow! After Jonathan finishes the presentation, he takes questions from the audience. Two in particular stood out. At 17:44 a question is posed around Skype interoperability. No need to paraphrase here, I will provide the direct quote. So much for the “infinitely variable web.” I agree that Skype is amazing and it fairly earned the title of “mega huge disruptor,” but I am not convinced it will retain that title with such a closed approach.